Salami, after 60 years’ dedicated to the preparation of meat products and ready-made meals, has not deviated from the lines marked by its founder: honesty, effort, hard work and quality. The company has also known how to combine to perfection the know-how and the recipes with cutting-edge technology. Salami has modern machinery that leverages production based on quality and respect for the environment in its plant of more than 5000 square metres. 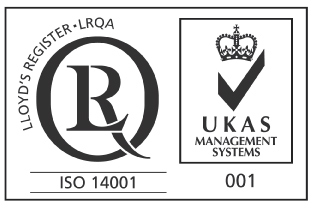 This commitment to excellence, together with responsible environmental management, is what has led Cárnicas Salami to obtain the ISO 14001 certification and other equally outstanding achievements such as the Carbon Footprint, being pioneers in the sector and the country. One of the fundamental pillars of the company’s growth has been -and still is- the firm commitment to quality in all processes, carefully controlling and monitoring our supplies, from their raw material stage to the final product. The human side is by no means forgotten since Cárnicas Salami has a qualified team of people fully committed to the company. 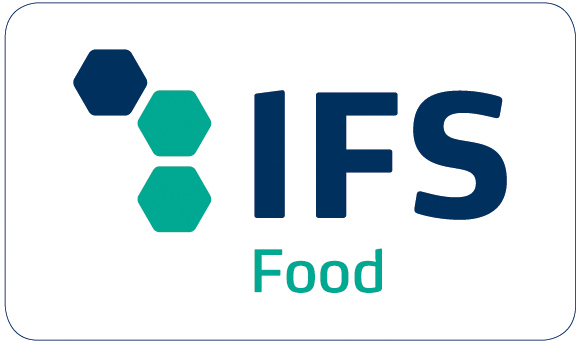 Proof of this is the IFS Certification, the most demanding quality certificate for food companies worldwide. In Salami’s quest to satisfy the needs and tastes of all consumers, its products are gluten-free and lactose-free, suitable for people with intolerances and allergies. We have taken a step forward to ensure our products can be consumed with absolute peace of mind, preserving the traditional flavour and quality, without increasing the prices. Salami offers a remarkable variety of products, with sausages and tripe as its star products, all of which are gluten-free and lactose-free, preserving the same taste and quality that the company has been fulfilling since its inception. In this variety, we find cooked products such as processed luncheon meats, Creole sausage or pressed ham (in 11×11 format); smoked products such as Saxony pork loin, frankfurters and bacon; in addition to marinated loin and ribs; and ready-made produce, such as beef tripe, beef tripe with chickpeas and cooked ham knuckle. All of them are sold in different formats and can be found in the leading supermarkets and wholesalers in the country. 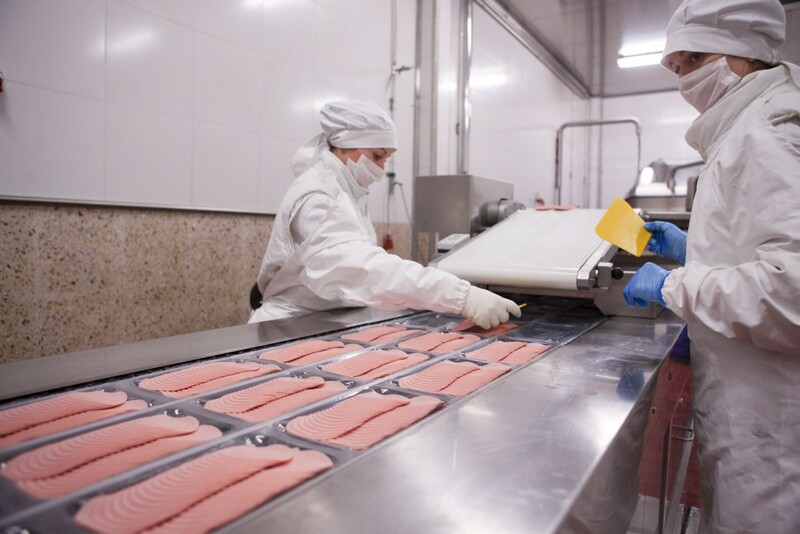 Salami products are made with the highest quality products, hygiene and safety, as is the case of our range of sliced meats, all manufactured in a clean room to ensure total healthiness. Besides, it has a refrigeration system that has achieved a saving of 70% in water or the smoking oven that provides the woody aroma, characteristic of natural smoking. 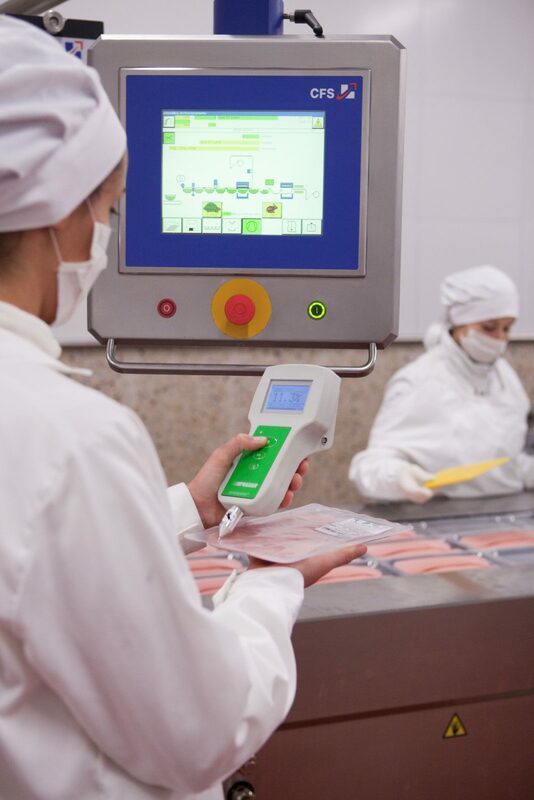 The packaging line is also worth highlighting, as it includes a state-of-the-art X-ray detector, which eliminates all the risks of any foreign elements. Salami has recently begun to export to European territories, and its short-term project is to continue expanding its borders beyond Cantabria, both nationally and internationally, to strengthen its products and brand.